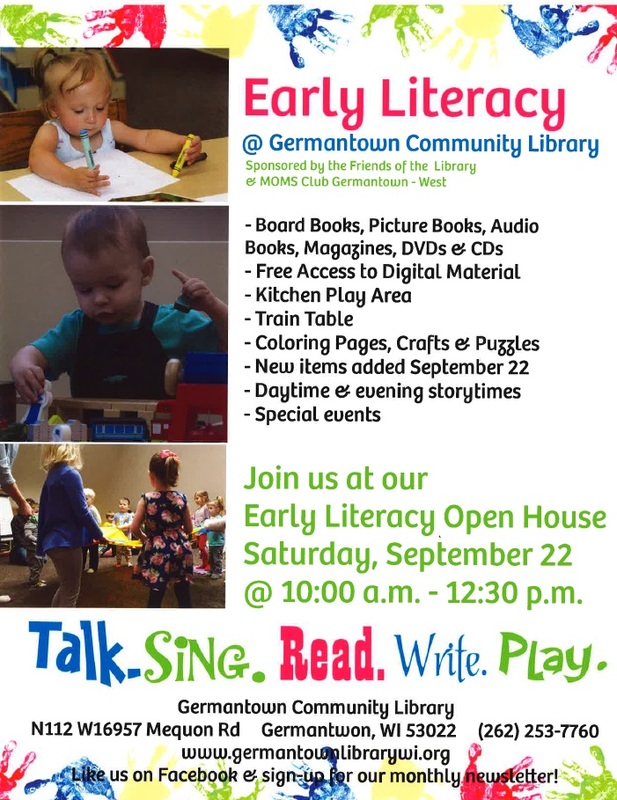 The MOMS Club of Germantown West is currently working on a two year fundraising project to help maximize the space the the library’s Children’s Area to engage our youngest library users in early literacy, fine motor development and imaginary play. 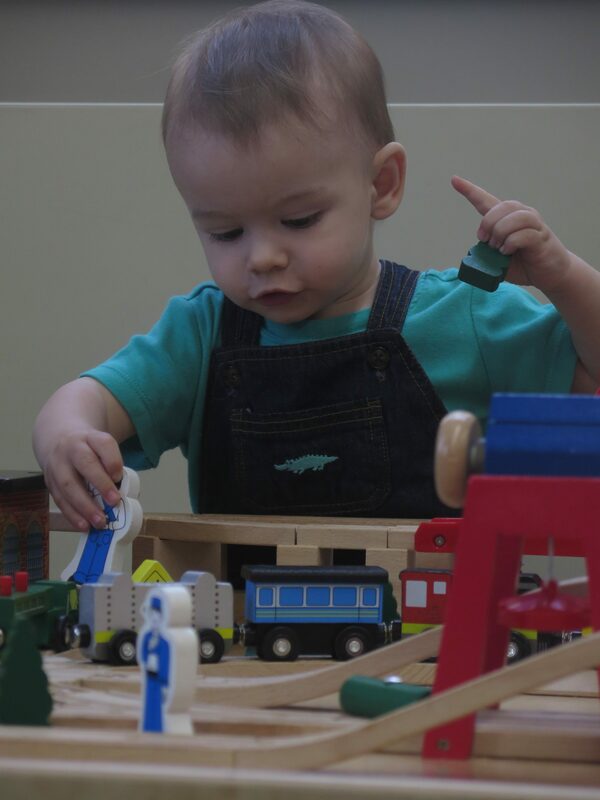 Since 2016, the MOMS Club has donated a play kitchen area & market stall, train table, and puzzle storage. Want to be part of this project? 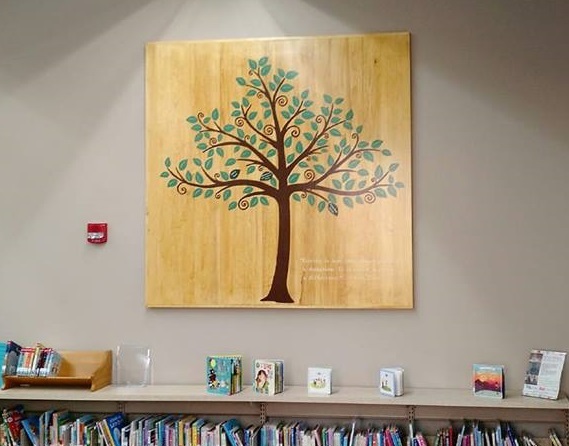 Individuals, families, businesses or community partners can purchase a leaf for the Children’s Area Project Donor Tree. Stop by the library to fill out a form or download a copy here. Leaves start at $50. Spare changes can also be donated through our elephant piggy bank at the Youth Services Desk. Want to donate online? You can read their full story and consider making a donation through GoFundMe. Aren’t able to help financially? You can help support the project by spreading the word and supporting the library through checking out items and attending programs. Every little bit helps to make a difference!! !